You may never invest in bitcoin, but the cryptocurrency may soon impact how you transact your financial business. 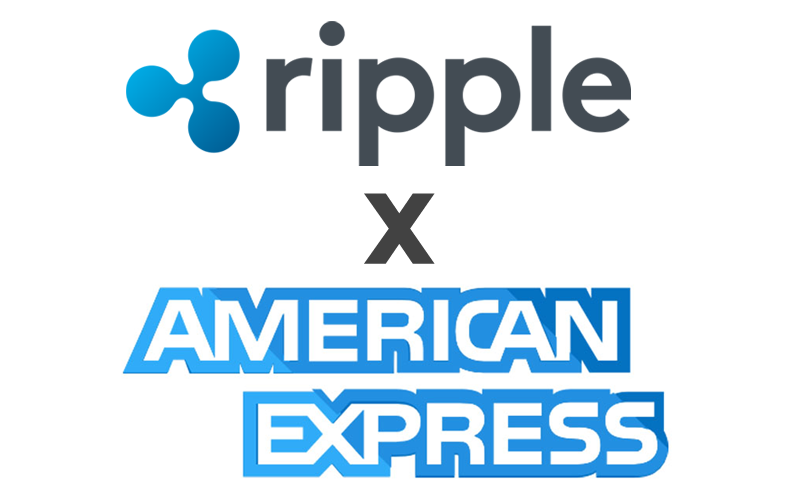 American Express recently implemented an instant payment system using Ripple, a cryptocurrency that is based on the same blockchain technology as bitcoin. While these transactions are currently limited to US corporate customers sending funds to United Kingdom-based businesses, a wider use may be on the horizon. San Francisco-based Ripple is backed by firms including Accenture and SBI Holdings. The firm’s main focus is using blockchain technology to facilitate safe, secure, cross-border payments. The Amex/Ripple deal is one of the first widespread uses of blockchain. You may have heard of blockchain; it too has been all over the news recently. While it’s tied to bitcoin, it’s not a currency. Instead, it’s a new kind of technological backbone that provides a way to record and transfer data that is transparent, more auditable and, supposedly, resistant to outages. Blockchain can also potentially reduce the complexity and cost of processes like securities settlements and international payments That’s powerful stuff.